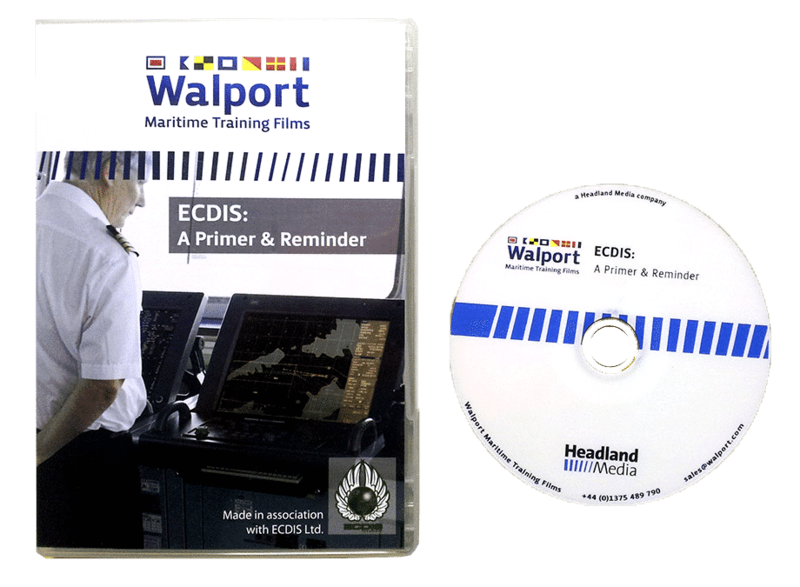 The Primer is aimed at those with little knowledge of ECDIS, or those who are about to begin training (generic or type-specific). 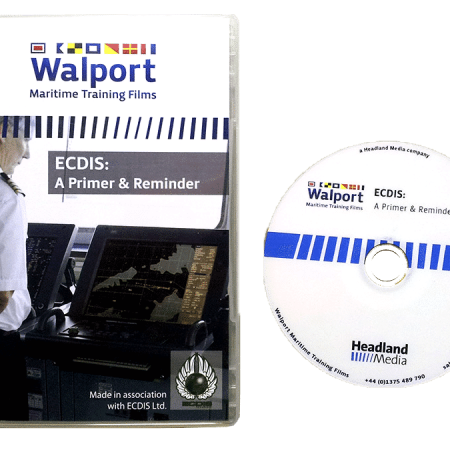 The Reminder is for those that may have been working with ECDIS for some time, but not necessarily correctly. Or safely. The technology – What is ECDIS? – What is an ENC? – What inputs are required? Most importantly, the film stresses the potential danger to the OOW of blindly trusting ECDIS; “it’s a computer, it must be right!”. Subtitles: Chinese, English, French, Greek, Hindi, (Brazilian) Portuguese, Russian, Spanish, Tagalog.